1. 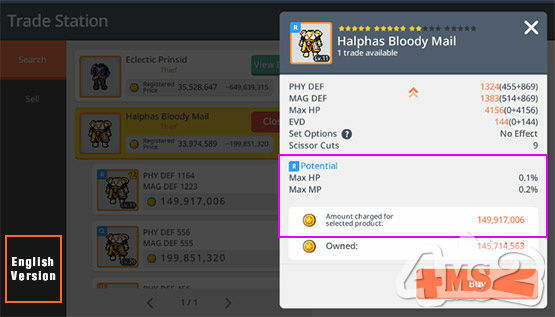 Each item max registered price 1000M. 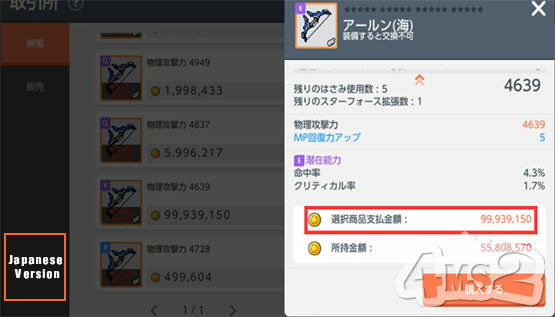 If your purchase more than 1000M, Please Split items to post. eg: You ordered 1500M, then you can list two items with each registered 1000M and 500M. 2. Please list Unique Equipment in Trade Station. 3. How to show the image of your listed item in Trade Station? 4. One or more listed items, please upload screen shots directly. 5. We dont cover Sale Price Fee on market.